Ready to see your home in a whole new light? In addition to roofing & siding, we're experts in skylights. As a VELUX 3-Star Skylight Specialist, Impriano Roofing & Siding is specially trained to help homeowners with skylight selection and professional installation. 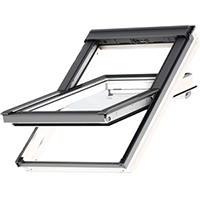 VELUX offers a wide array of skylights to choose from, but luckily we’re here to help you choose the option that works best for you and your family. 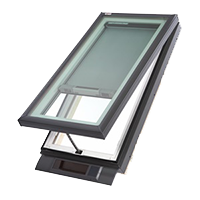 Browse all VELUX skylight options to find the right residential skylight window for you. The most innovative skylight in the industry - learn more. 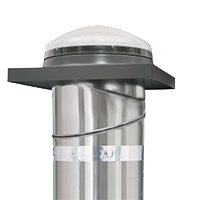 Designed for in-reach applications like lofts and attics - learn more.